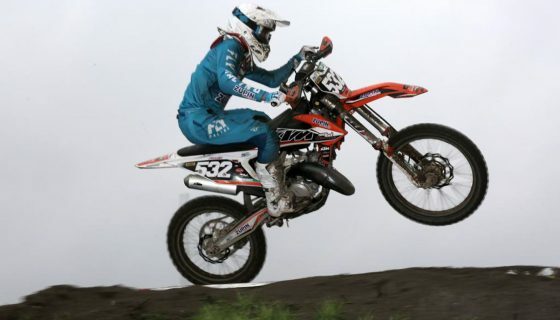 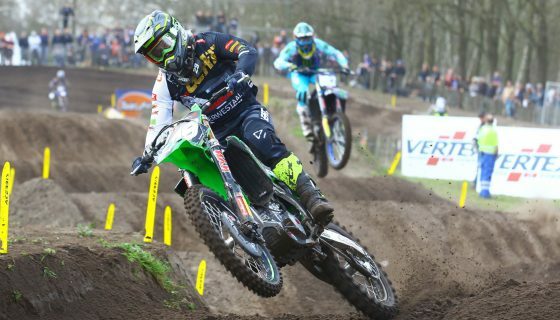 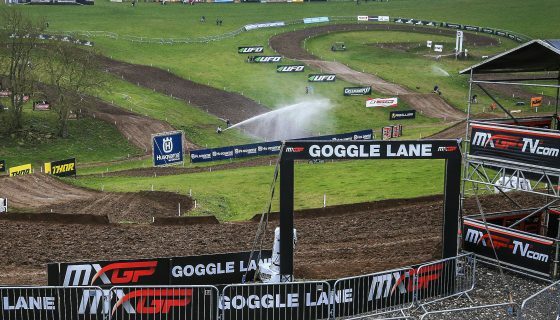 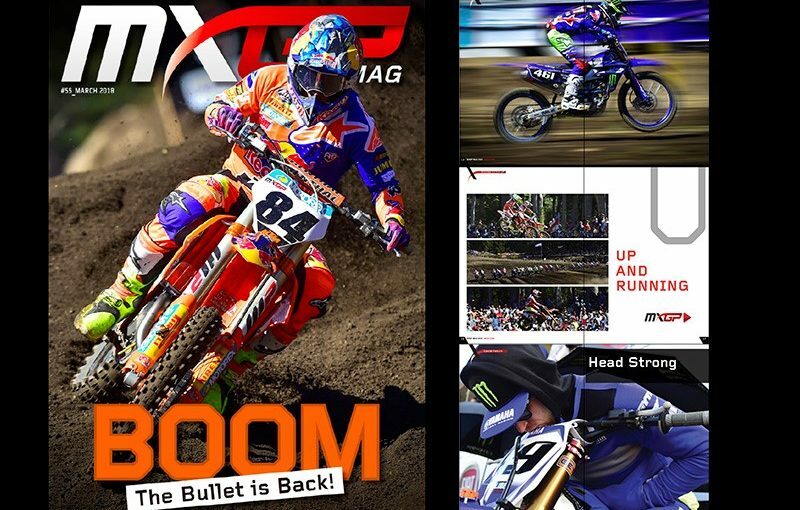 Youthstream is proud to announce that the fifty-fifth issue of MXGP Mag is now online. 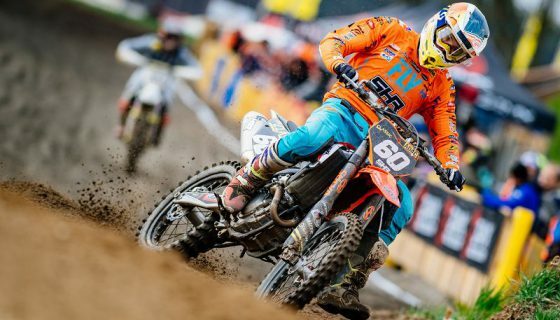 In the newest issue of MXGP Mag we feature the Red Bull KTM Factory Racing MXGP star Jeffrey the “Bullet” Herlings and talk to him after winning the 2018 season opener. 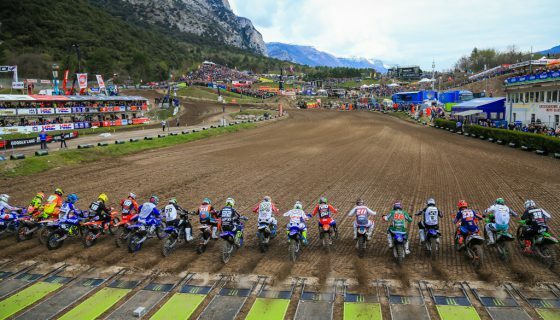 Also included in Issue #55 we give a look at the mental side of racing at the top level of the FIM Motocross World Championship, get you caught up on all the action from the season opener in Patagonia Argentina, and afterwards we throw it back to the past with a write-up on Hakan Carlqvist’s 1983 Yamaha 500 and Motocross Hall of Famer Bob Moore. 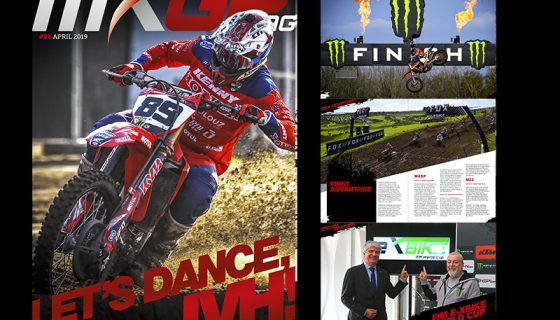 Click here to read the fifty-fifth issue of MXGP Mag or download it for FREE on Apple Store or Google Play.